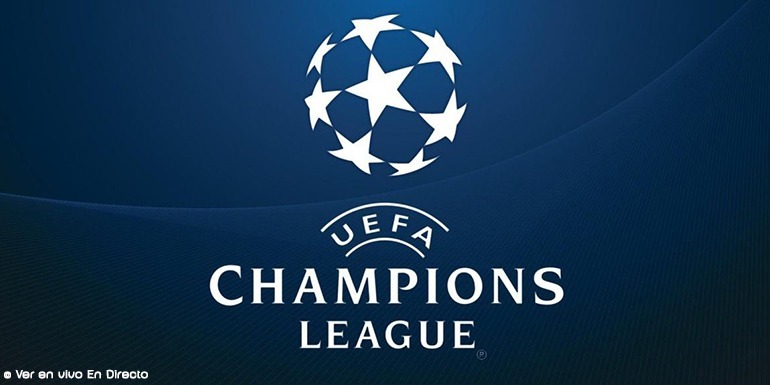 Football hospitality packages: European football returns to our screens for the final time before Christmas with the final round of group matches in the UEFA Champions League. Football hospitality guests across the continent are sure to be in for a thrilling finale to another superb group stage. Manchester City are already through and Chelsea are in poll position to qualify, but Manchester United face a considerable challenge, and Arsenal will have to come up with a tremendous performance. It will be a major blow for English football if the latter two don’t make it. United are at dangerous foes Wolfsburg. The Germans are a point ahead of the Old Trafford side and both need a win to be sure of qualification given that PSV Eindhoven are breathing down their neck. PSV host bottom of the group CKSA Moscow, so are still well in with a shout. Bayern Munich welcome Dinamo Zagreb and should comfortably thrash them. United will have to play well or could get squeezed out. They have Marcos Rojo unavailable with a dislocated shoulder. And talisman Wayne Rooney will miss the game with an ankle injury. Arsenal are also away playing in front of a volatile Greek crowd as they take on Olympiakos. Fascinating scenario in which the Gunners are on six points, Olympiakos have nine and Bayern Munich are already qualified on 12. The Emirates stadium side must go to Greece and win well – a very big ask indeed. And especially with their horrendous injury list. Arsenal midfielders Santi Cazorla and Francis Coquelin are out with knee trouble. But defender Laurent Koscielny and forward Theo Walcott could return. Chelsea are at home to Porto. Both sides are on 10 points in Group G and should progress. But Chelsea FC hospitality guests will be wary after a couple of dodgy home performances. But Dynamo Kiev have home advantage against whipping boys Maccabi Tel-Aviv – without a single point – so should win easily. That will put them on 11 and means Jose Mourinho, against the side he once managed, needs to pick up a win at Stamford Bridge. Chelsea are boosted by the return of goalkeeper Thibaut Courtois from a knee injury. Don’t miss out on the world’s biggest club tournament with our fantastic range of football hospitality packages.